Are you looking for a reliable and experienced handyman in Woodford Green? 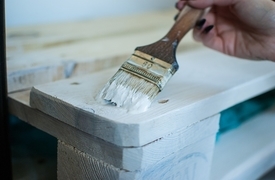 We provide not only high-class property repair services but also really affordable ones, too! Thanks to the multiple years of practice in the home improvement industry we have learned how to work as fast as possible and at the same time maintain the high quality of our handyman services in IG8! No hidden costs or additional fees. We offer a lot of appointment options. 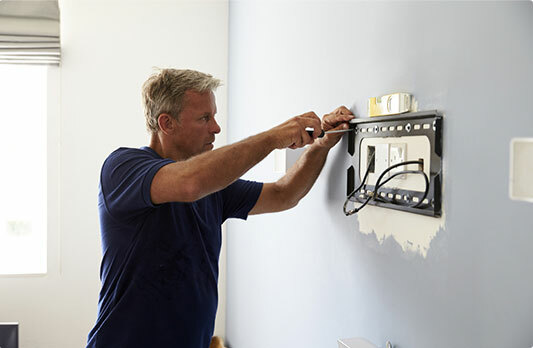 Every handyman Woodford Green carries public liability insurance.	.
Local Handymen The handy team consists of only local, qualified technicians who know the area well. Professional Tools The team is equipped with the most modern tools. No Job Too Big Or Too Small We tackle every home improvement & repair with expertise. Guaranteed Work We pride ourselves with the remarkable quality of our services. No matter how big or small your home repair job is we will complete it as fast as possible. Let the painters & decorators renovate your place in a matter of minutes. We deliver high-quality carpentry & joinery services.